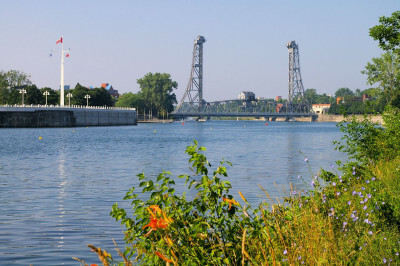 The City of Welland is a canal city situated in the heart of the Niagara Peninsula. Originally known as Aqueduct in 1829 (literally because a wooden aqueduct was built to carry the Welland Canal over the Welland River), the area became the Village of Welland in 1858. In 2008, the City celebrated its 150th Anniversary. Known officially as the Rose City, Welland is home to over 350 acres of fine parks and has one of the finest rose gardens in the country. It is also home to the Welland Recreational Canal -- once part of the St. Lawrence Seaway System - and Merritt Island, an outdoor paradise nestled along the waterway. Welland has a proud cultural heritage - residents represent a diverse blend of many ethnic backgrounds, including the 3rd largest French-speaking population in the province. International luncheons and celebrations are held throughout the year by a large variety of cultural organizations. 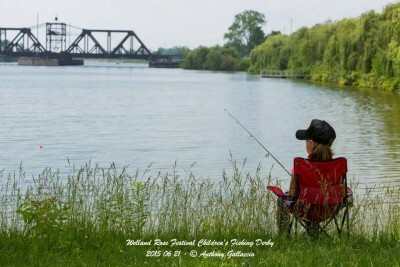 Visit our myWelland.com community website for more local information.